One thing Alaina dislikes about getting older is that she misses all the fun hands-on history things we have done from Home School in the Woods. When we were offered one of many products to review this summer she chose The Civil War from the Time Travelers U.S. History Studies. We have reviewed several units from Home School in the Woods over the years and their newest collection is the Project Passports. They actually just released Project Passports: Ancient Rome study ahead of schedule and this completes their Project Passport Collection. 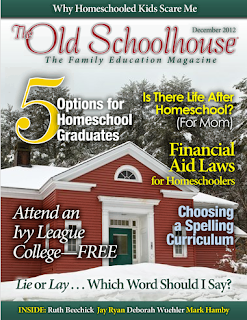 Home School in the Woods is a hands-on history company. 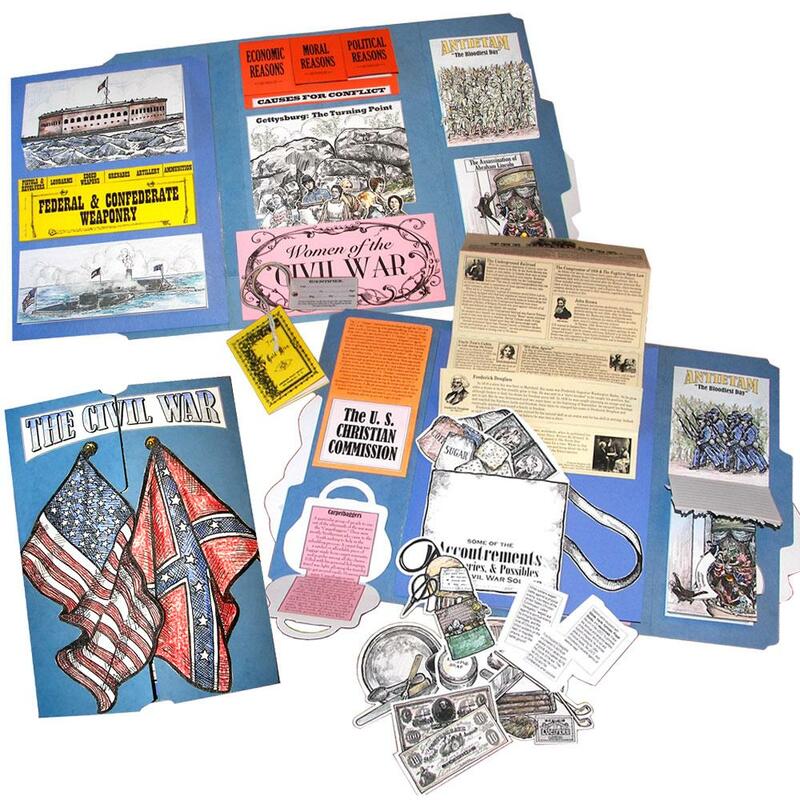 The offer multiple product lines that teach World History and American History. 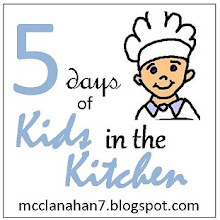 The products include notebooking pages, timelines, hands-on activities, recipes, and more. 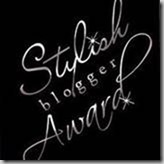 Their products may be purchased A La Carte, individual titles, or complete sets. The Time Travelers American History set includes seven lapbook titles. Alaina has been using The Civil War and there is also New World Explorers, Colonial Life, The American Revolution, The Early 19th Century, Industrial Revolution through the Great Depression, and World War II. These studies are recommended for students in grade 3-8. Alaina is going into the 9th grade, but she still enjoys completing the activities. She is also my crafty kid and enjoys anything she can create with her hands. After downloading your history study you actually view the product in a web browser. 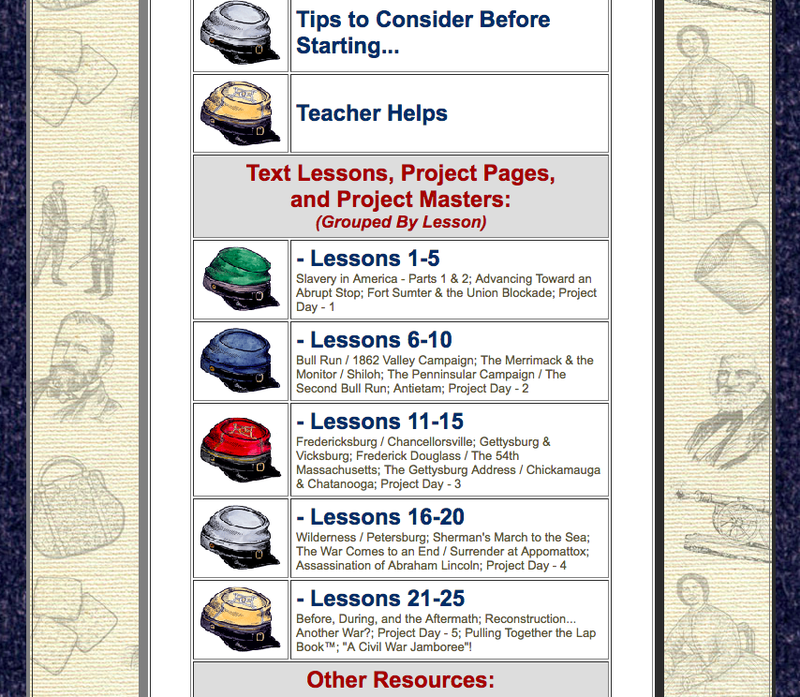 You can click on each lesson to see the list of all the pdf files you need to print to complete your projects. There are pictures of all the completed pages and activities as well as information to help the teacher and how to arrange the items in a lapbook. A lapbook is where you fold a manila folder and attach your completed work inside. 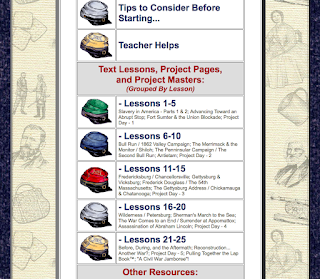 The lesson plan for The Civil War is very well laid out and easy to follow for all 25 lessons and can be completed in 5-10 weeks. The curriculum includes all the text you will need to read for the study and there are hands-on projects to complete, timeline figures to place, a journal to keep, newspaper articles to write, and homemade cards and games to make. The text covers The Civil war and the Reconstruction. You will learn about the causes of the war and look at the battles that were fought while being introduced to important people and political topics. Since Alaina is getting older she has been studying about The Civil War on her own. I went through and printed off all of the pages she needed and she got started right away. She has studied about The Civil War in the past so she knows what it was about, but she learned some new information this time. She liked putting together the Library of Leaders box and reading about each one of them. She also liked the maps because it helped her see where everything took place. Alaina is my only child that doesn't absolutely love to read. I think that is one reason she enjoys Home School in the Woods. The text is very informative, but there isn't a lot of it as one time. And just like the little booklets she made for the Library of Leaders box each one contains just enough information. Home School in the Woods does an excellent job in creating their lapbook studies. My family has enjoyed and learned so much from the ones we have completed and I'm sure the rest of them are just as good. 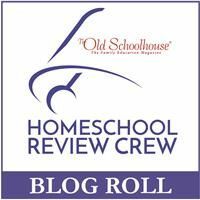 Members of the Homeschool Review Crew were offered over thirty studies to choose from so stop over at the Crew Blog to read about them.